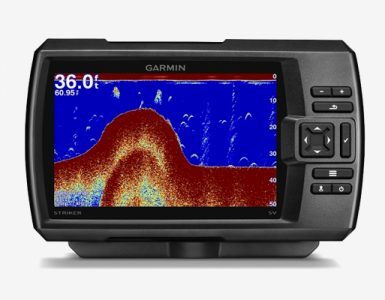 The Garmin Echo 151dv is a powerful fish-finder that is simple to use, coming with a surprisingly powerful duo beam sonar that delivers a clear photographic view of fish and structures beneath your boat. It has a small size and features a compact design that makes it quite portable. The Echo 151DV comes with a 77/200 KHz HD-ID/DownVu transducer that includes transom and motor mounts. It delivers narrow-to-wide viewing angles that give you a bigger picture far beyond the sides of your fishing boat. It’s compatible to 50/200 transducers that may be purchased separately. 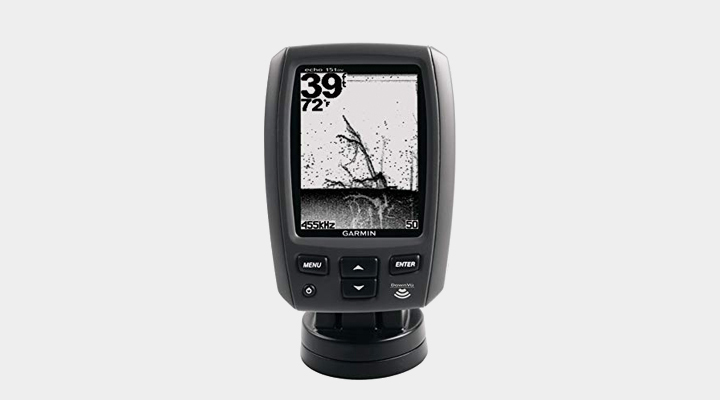 This Echo DV comes with an 8 level grayscale display screen that shows results from the sonar. Generally, the screen is relatively small, with a diagonal measurement of 4 inches, but on the other side it makes the device portable. The screen can easily be read even in bright conditions. With the small price that it goes for, the screen resolution of 160 x 256 is just okay. One of the greatest features of this device is the powerful DownVu sonar that delivers amazing levels of detail. The dual sonar beam can detect to a maximum depth of 1300 feet. The sonar transmitter is powered by an output of 1600 watts. It features a dual beam, one providing a quality look at the bottom while the other one giving a wider beam angle that is best suited to finding fish. Garmin has long been known for manufacture of high quality devices that perform excellently in the market. The company has quite a good reputation; its products are widely known across the globe. The often release different fish finding equipment that have different features, at different price ranges. 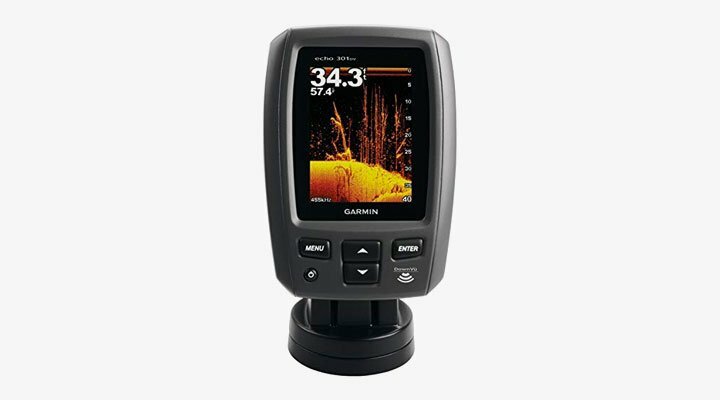 The Garmin Echo 151dv comes with a number of accessories including transducers, mounts, cables, adapters, cases and covers, and transducer accessories. The box comes with a user documentation that is user friendly and contains all instructions. One of the most important factors to consider when fishing is temperature. The DownVu transducer comes with an integrated temperature sensor that keeps you constantly updated on water temperature levels, helping you to make precise decisions on the best fishing grounds. This device is an upgrade of the Garmin Echo 150, thus improved down imaging as well as support for 50/200 khz frequency. 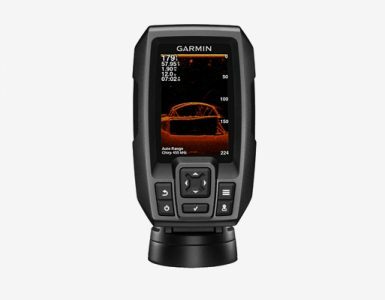 It comes with a DownVu scanning feature integrated into the Garmin Echo 151DV that offers both power and detail, something you will rarely find in this class of fish finders.